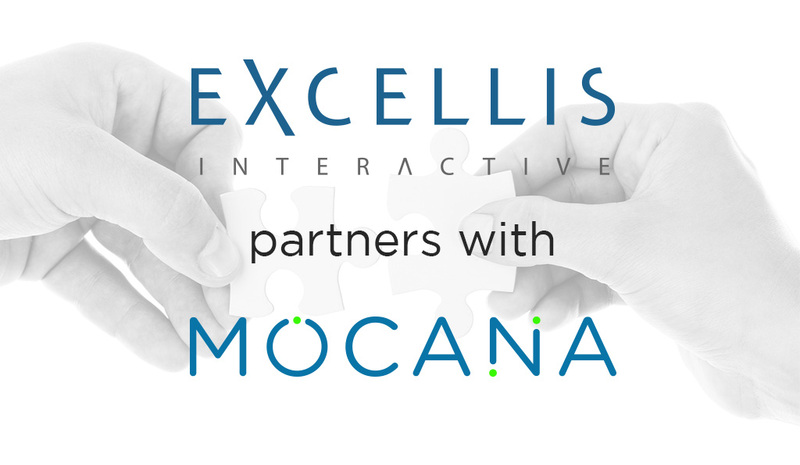 Excellis Interactive is proud to announce its new partnership with mobile security firm Mocana. Excellis’ focus on the user experience pairs perfectly with Mocana’s expertise in mobile security, which has leaders from both companies talking about the exciting things to come. “With Mocana, we know our applications are secure across multiple devices, which will allow my mobility team to focus more on user adoption and UX when developing applications,” says Randall Rivera, Director of Mobility at Excellis. “Excellis’ UX rich applications paired with Mocana’s simplified data protection solutions will give our clients the ultimate user experience. With the power of Mocana, users can connect their identities with as little as one click!” says Pete Lagana, Vice President and Chief Technology Officer at Excellis. Mocana’s expertise in mobile security will allow both companies to focus more on user adoption in the enterprise. With its history of developing highly-adoptable mobile applications based on extensive user research, Excellis will make this even easier.